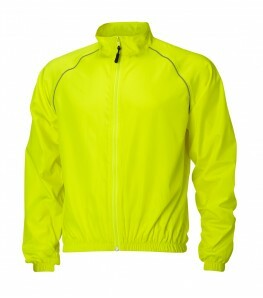 Something else which should really be part of your cycling wardrobe is a wind jacket or rain jacket. 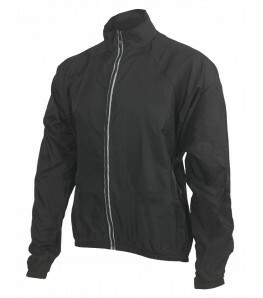 A cycling wind jacket is ideal for when it’s windy outside, conditions are changeable, or for when you get caught in an unexpected light shower. 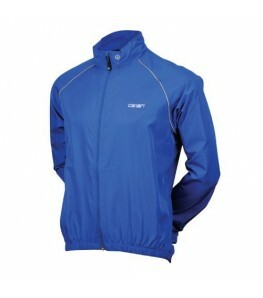 Wind jackets are capable of dealing with a little rain too. A cycling wind jacket can be folded into a really small package and is easily stowed in the rear pockets of your cycling jersey. 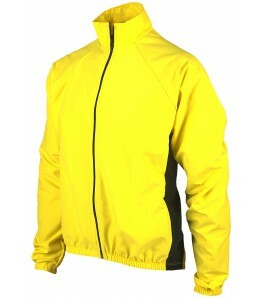 This also makes a wind jacket ideal for keeping warm on those early rides. Once your body is up to temperature or if the sun comes out, you simply stuff it in your jersey pocket. Make sure you don’t buy a wind jacket which is too big. A jacket blustering around your body isn’t very comfortable. Is there a good chance of some serious rain? Then you’ll need a cycling rain jacket with taped seams.